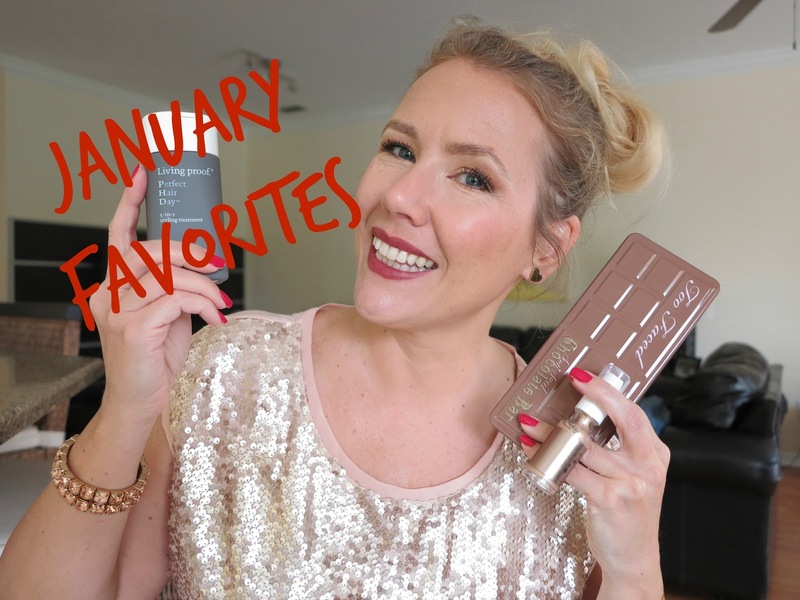 Time for my January Favorites! All my Favorites are cruelty free! Yes! I love my Too Faced Semi-Sweet Chocolate Bar! The quality of Too Faced eye shadows is outstanding- super blend-able and creamy. I love it. Neutral colors are right my alley and of course: the chocolate smell! Yummy! (my full review). Want a gorgeous healthy radiant glowing skin? 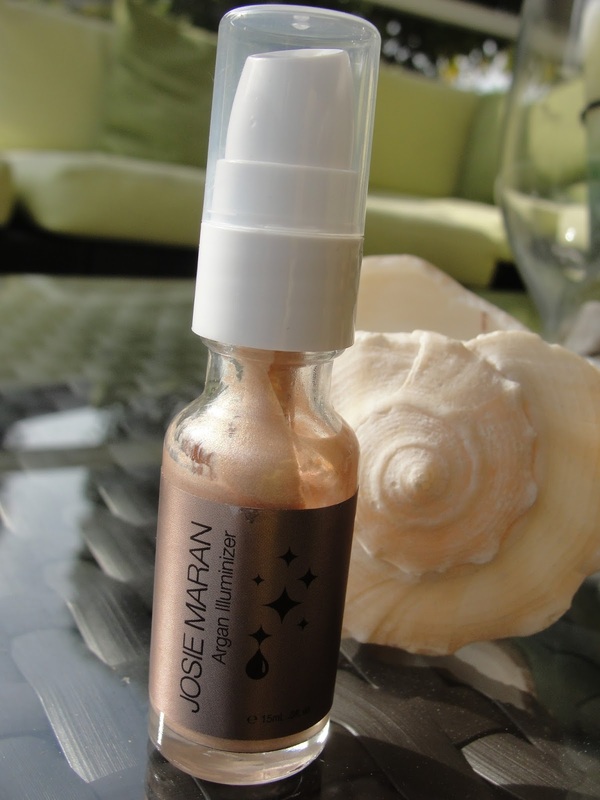 Then you NEED the Josie Maran Argan Illuminizer! ;-) (my full review). I am so glad I got a sample of the Colorescience Pro Sunforgettable SPF 50-Trial Size-Medium because this stuff rocks! I have a hard time finding a (cruelty free) sunscreen for my face that is not greasy. A powder that gives medium matte coverage with an included water resistant SPF of 50? Genius! Full size will be ordered! If you love citrus scents you will love the Pacifica Tuscan Blood Orange Body Butter- the scent is wonderful: like sweet oranges but with some freshness and sourness to it. Also: super hydrating body butter! In Love! (my full review). 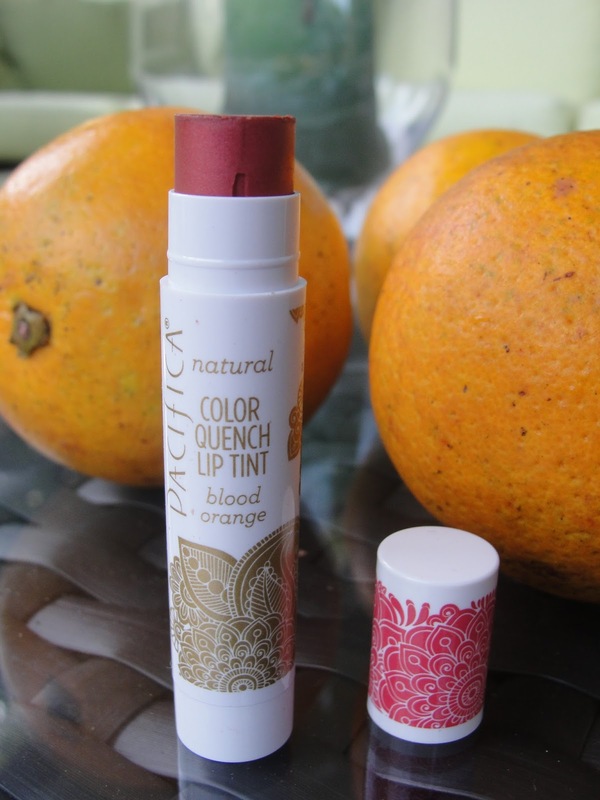 My new favorite lip balm is the Pacifica Color Quench Lip Tint in Blood Orange. 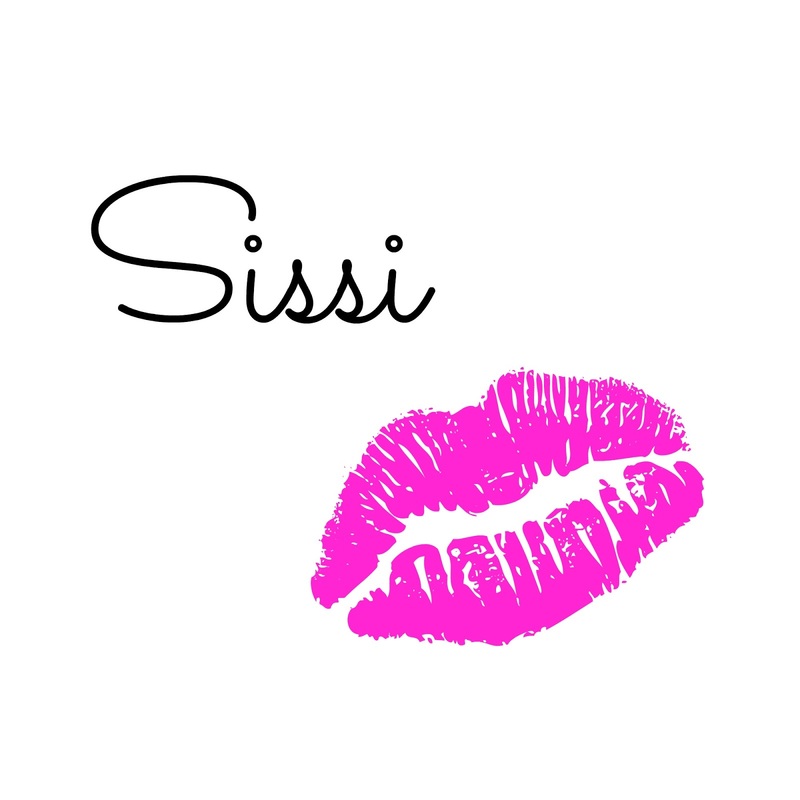 It delivers some nice healthy lips and even offers a bit of a red color plus of course smells gorgeous like sweet oranges! (my full review). Oh wow! 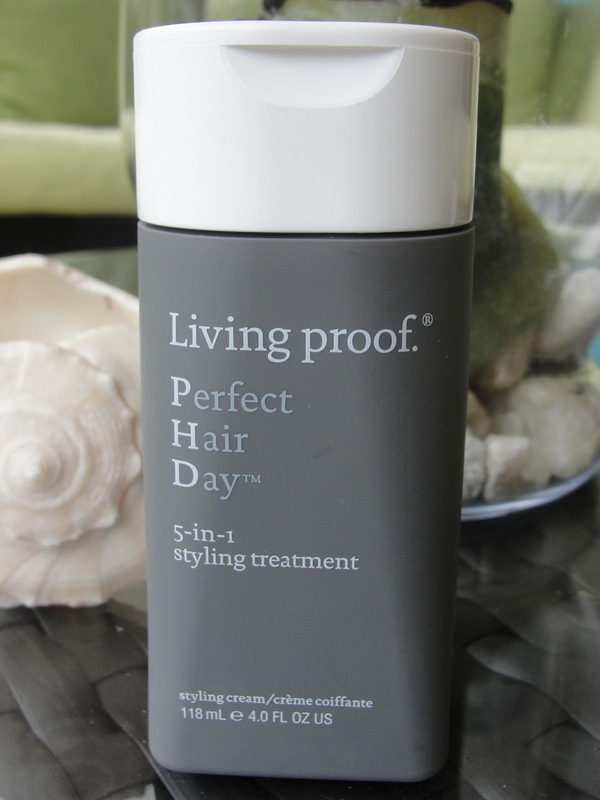 The Living Proof Perfect Hair Day 5 in 1 Styling Treatment is amazeballs! I have very dry, coarse and frizzy hair and I am always on the hunt for the best hair styling products that help my hair looking healthy shiny and protect it from dry blowing and I FOUND IT! This oil- and silicone-free styling treatment will get rid of any frizz, provides volume, smoothness, conditioning, strength, and polish all in one easy step. I find that my blow dry lasts me 3 days if I use this! 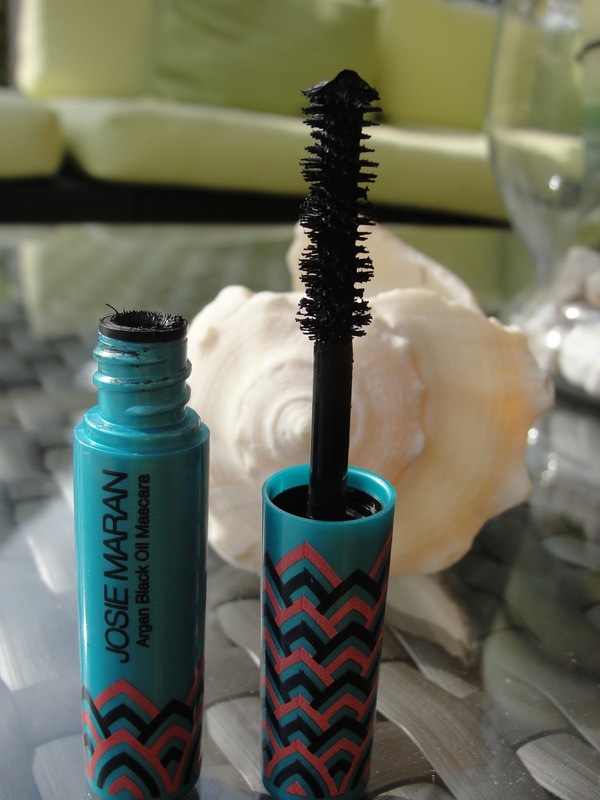 Plus it smells gorgeous: clean, fresh and fruity! This scent lingers for 2 days and makes you feel like you just came from a salon! You must try this! I had these gorgeous samples from Babor (BTW another great German brand). 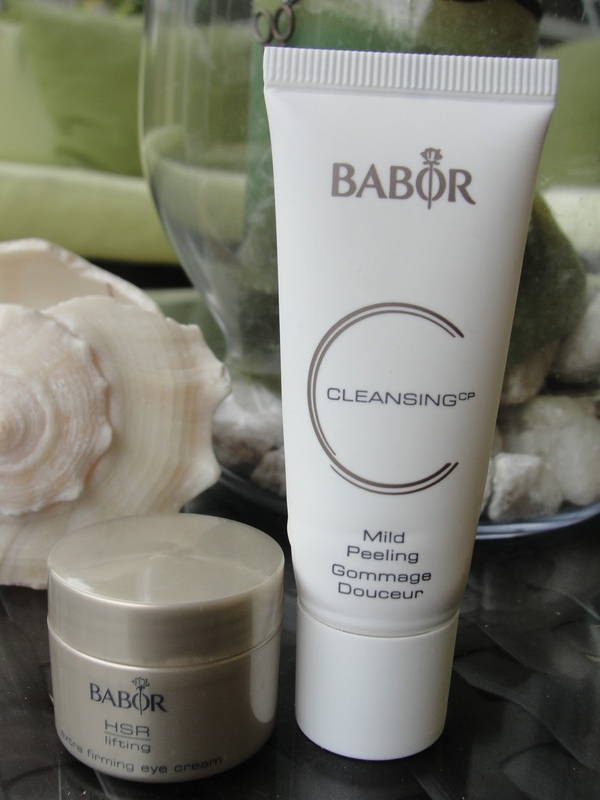 The Babor Cleansing CP Mild Peeling Cleanser is super cool. Don´t get confused with the word "Peeling". Germans say that to a scrub- lol. It is not as gritty as your common Apricot scrub, but very fine milled instead. You can feel how you get rid of your old skin but it never feels too chunky plus it smells wonderful as does the Babor HSR Lifting Extra Firming Eye Cream - this cream hydrates without making you look shiny. It is an intensive, light eye cream that improves the elasticity and tone of the skin around the eyes, which is at the moment my main skin concern (in regards of aging). If you can afford this (pricey) brand, you should go for it! Babor is certainly one of the best skin care brands out there! Unfortunately most scented candles you can buy are not cruelty free (Glade etc) PLUS they contain actually toxic ingredients that are potential harmful for yourself (that is why they do test on animals!). 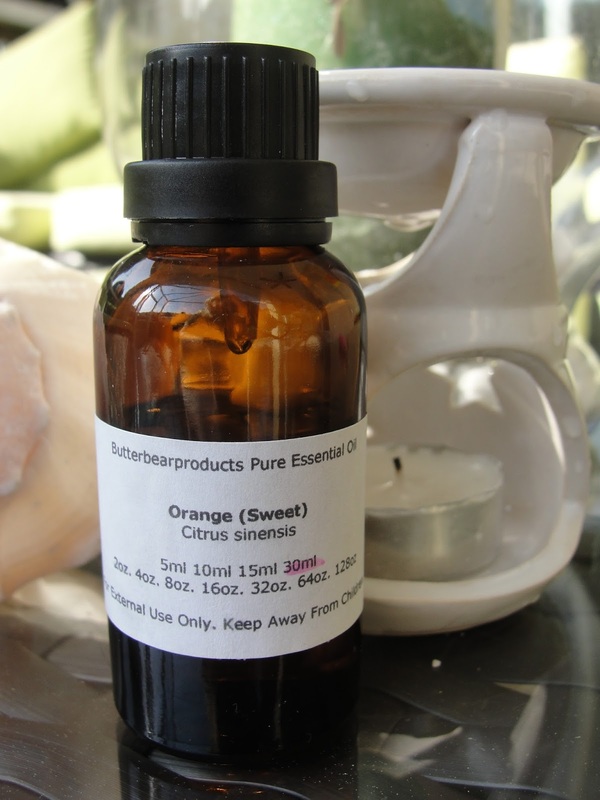 So I was looking for something to make my house smell good and because I (obviously) love citrus scents, I just got a Sweet Orange Essential Oil and put it every night in my little diffuser. I love this! Maybe old fashioned but non-toxic, cruelty free and completely natural! Disclaimer: I received the Living proof Perfect Hair Day for free in return for an honest review. Regardless, I only recommend products or services I use personally and believe will be good for my readers. Affiliate links.